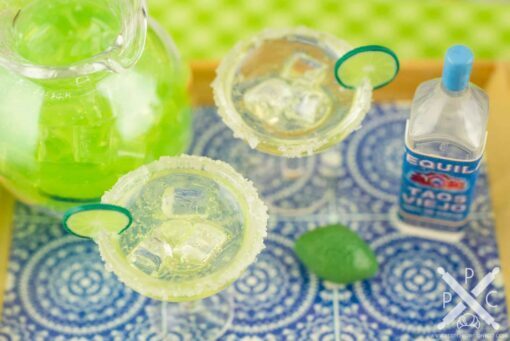 Dollhouse Miniature Margarita Set with Pitcher on Tray - 1:12 Dollhouse Miniature - The Petite Provisions Co.
It’s cocktail time! 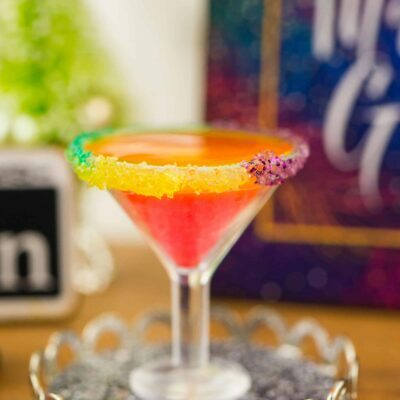 My favorite mixed drink is a fresh, tart margarita on the rocks. 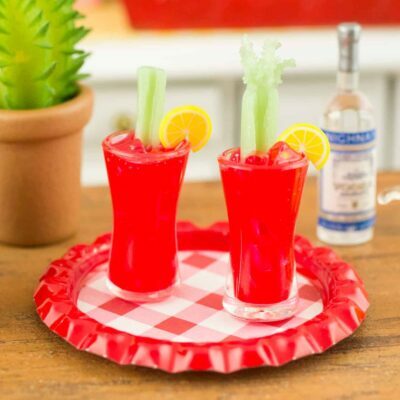 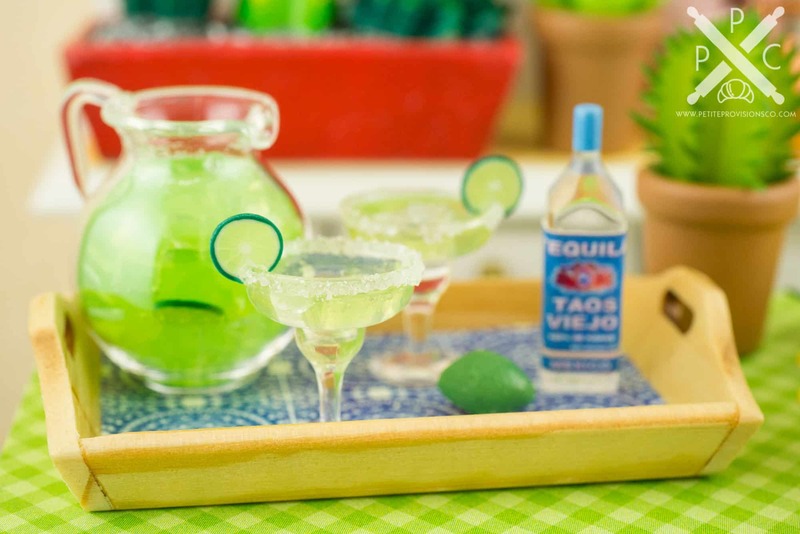 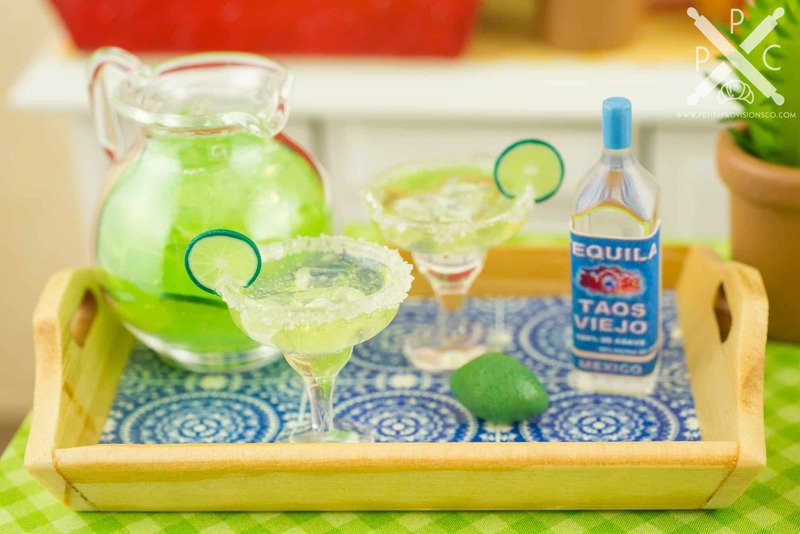 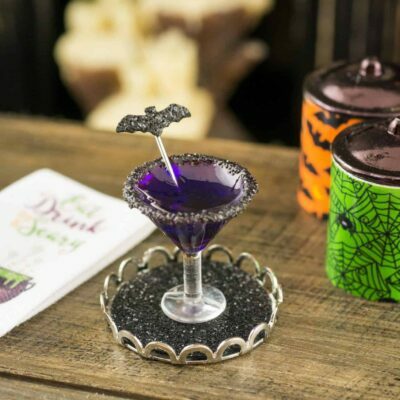 If yours is, too, you’ll love this little margarita making set. Whether you have a dollhouse or just love all things tiny, this delightful drink set is too cute to resist! 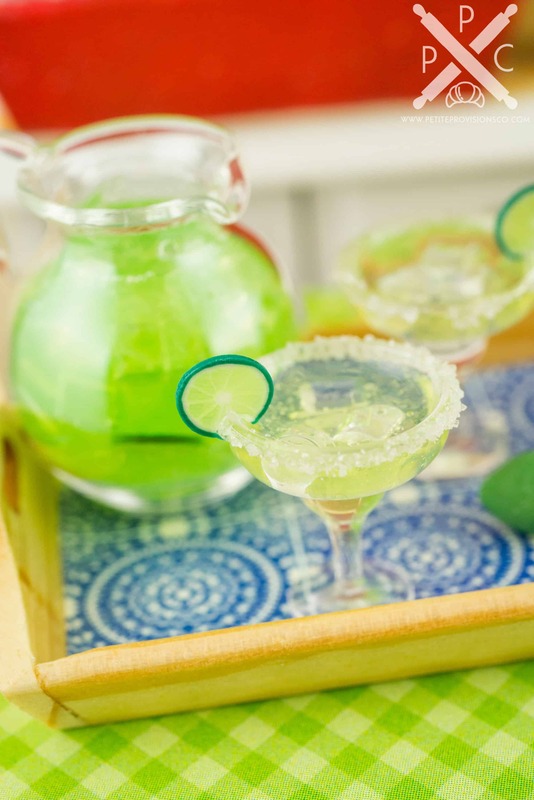 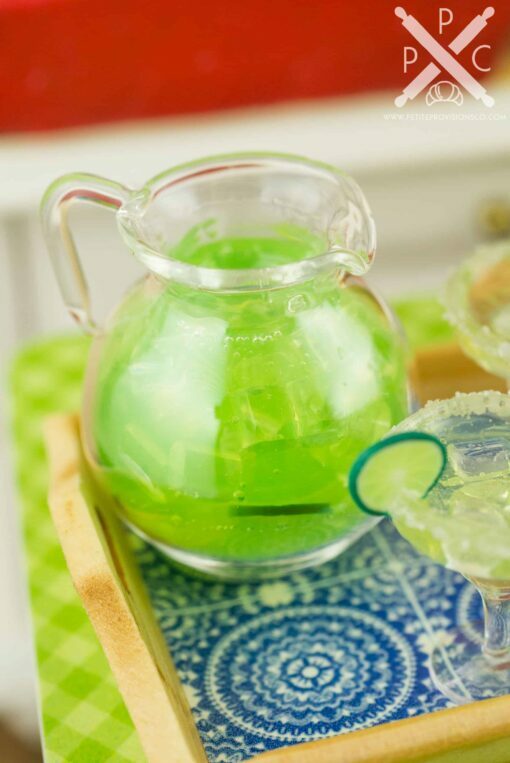 A glass pitcher filled with ice, lime slices and fresh lime margarita mix, along with two salt-rimmed glasses of margaritas (with lime garnishes), a whole lime and a bottle of tequila, all atop a wooden tray decorated with a blue and white tile pattern. 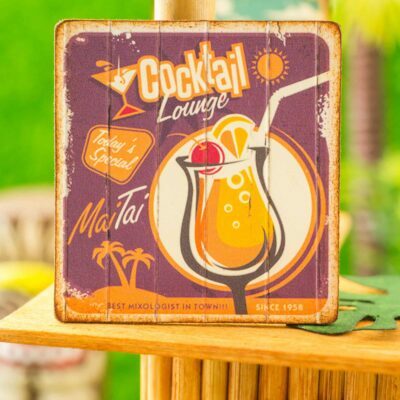 The tray measures approximately 2″ long and 1-1/4″ wide.